When you get a divorce in Oklahoma, you will need to know how to distinguish between the different types of property. Once those distinctions are made, the courts will make decisions about asset division if you haven’t come to a prior agreement with your spouse. 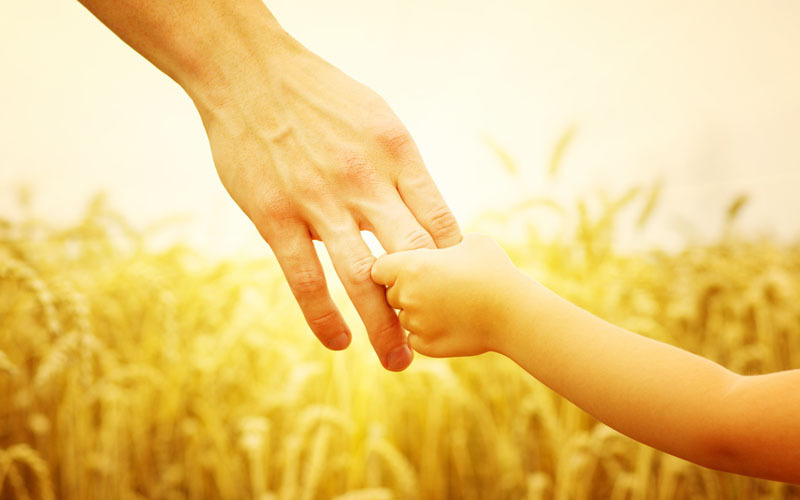 Oklahoma law allows for parenting plan modifications regarding child support, custody, and visitation. You must meet certain requirements to make a request, and there is a process to obtain these legal changes. 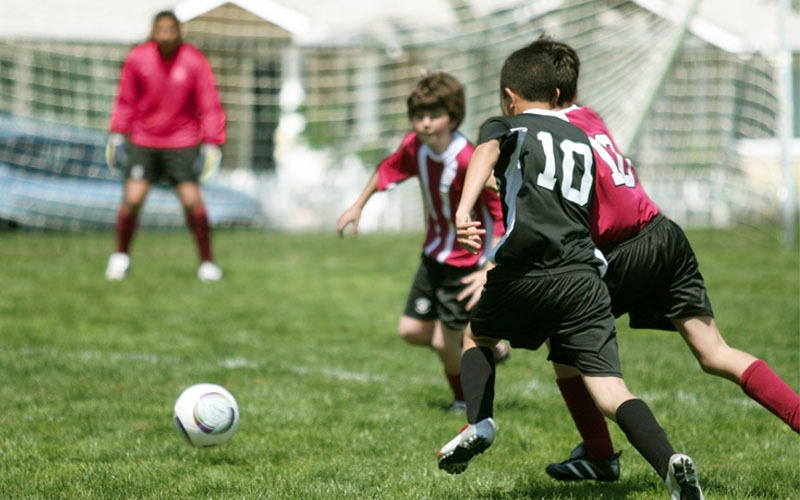 Co-parenting through your kids’ sports commitments is a challenge, but it can be done. And it’s definitely worth it for the sake of your children. 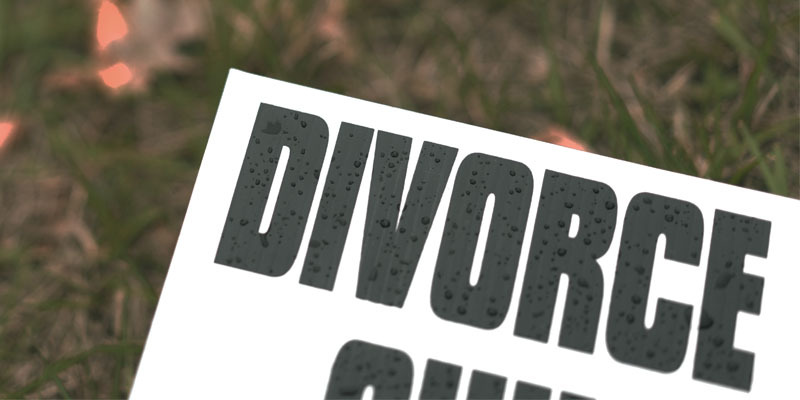 Ending a marriage is a serious decision, and it can have lasting consequences. This is a particularly difficult choice and process when you are expecting. 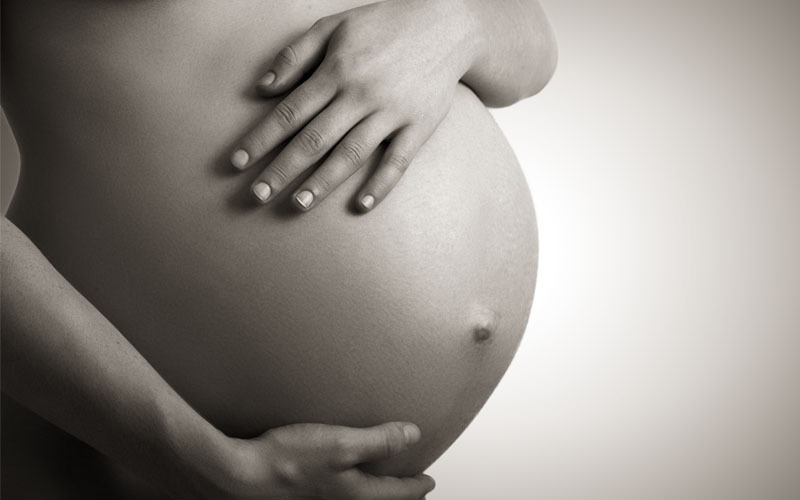 As if pregnancy weren’t stressful enough, there are several things that you should consider before moving forward with starting a divorce while you are expecting. Parenting during and after a divorce is often complicated and exhausting. 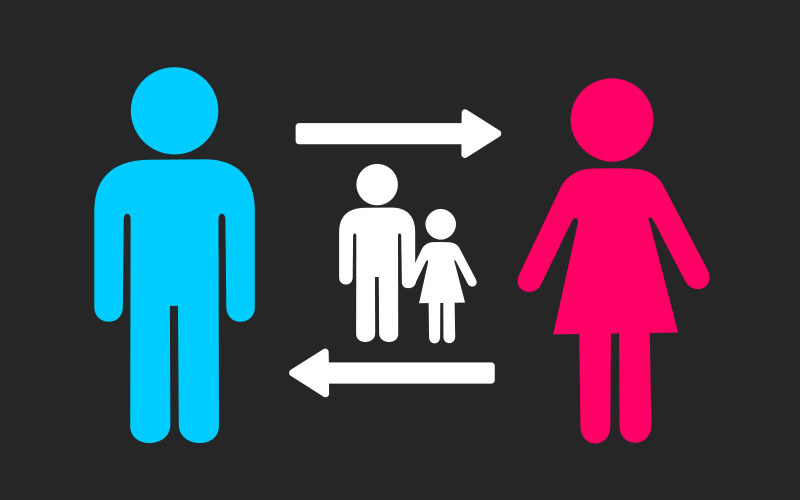 While you and your spouse have decided to live separately, this will have a significant impact on your children and possibly change your relationship. Here are several tips to help you be a better parent after divorce. 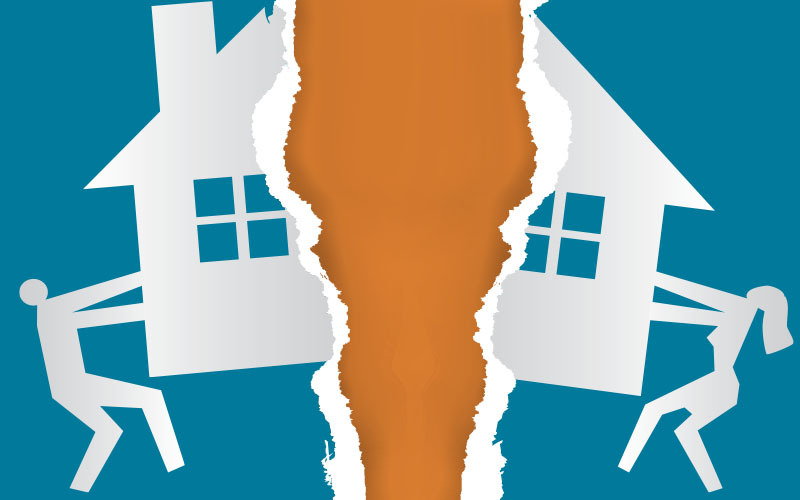 When you decide to end your marriage, the house that you and your spouse shared is often sold during the divorce. 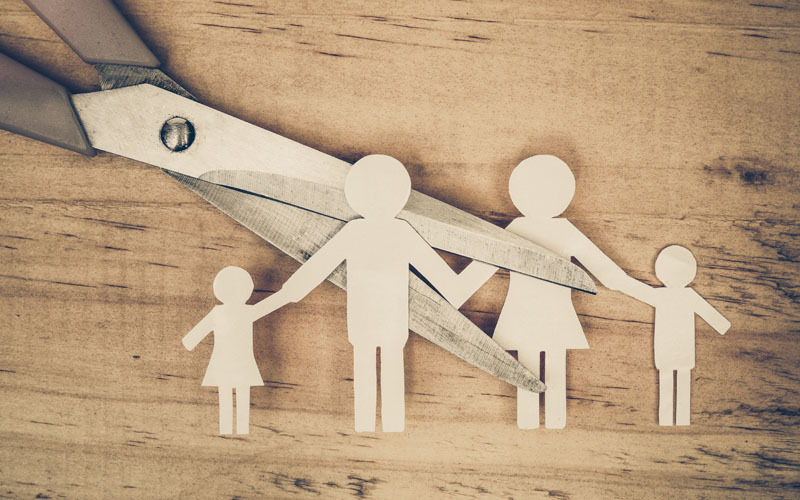 Since divorce can already be an emotional process, it can be difficult to make these major financial decisions that can have lasting consequences. 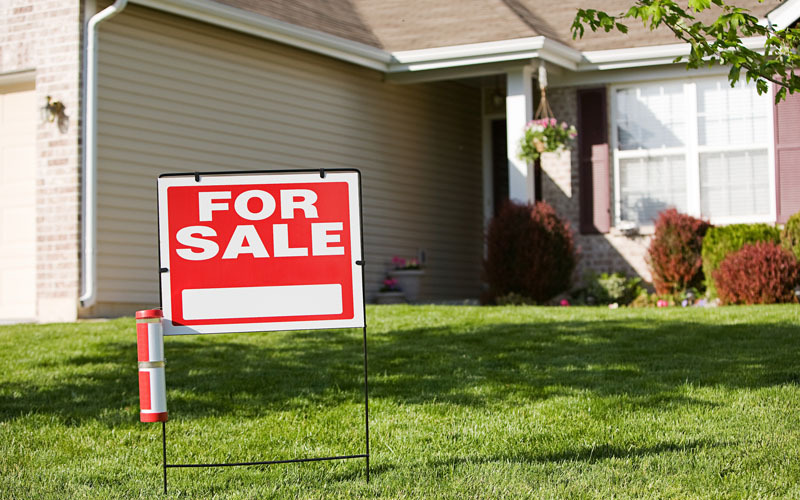 If you’re unsure about whether or not to sell your house during a divorce, there are several things to consider. You may have seen signs posted at intersections for remarkably cheap divorce services. If something seems too good to be true, it almost always is. Don’t fall for it – these services do not provide everything that you’re likely to need in a divorce. According to the American Psychological Association, about 40 to 50 percent of U.S. marriages end in divorce. If you are faced with becoming one of these statistics, here are five things to know before getting divorced. What is the Cost of Uncontested Divorce? Oklahoma courts allow for uncontested divorces when you are able to agree on these matters, which is a simpler and more affordable choice. 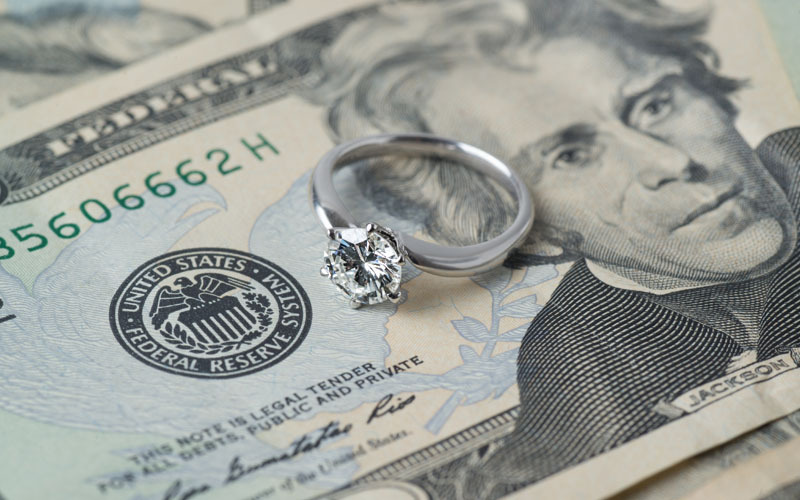 The cost of your divorce will still vary depending on your particular circumstances, but here is a list of several fixed costs associated with your uncontested divorce.